I know. 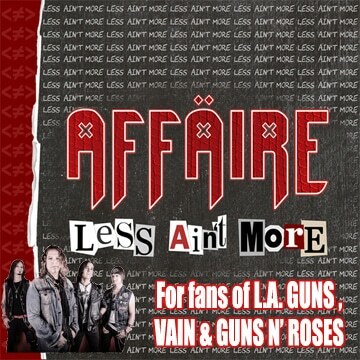 It’s been ages since this album was released. 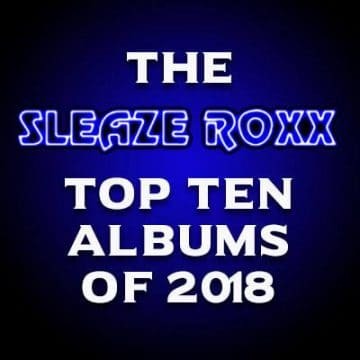 Well, I’ve been absent from the Sleaze Roxx camp for some months now and )1) I promised to write a review, and (2) Monumentum is one record that deserves attention on a hard rock devoted website such as this one. 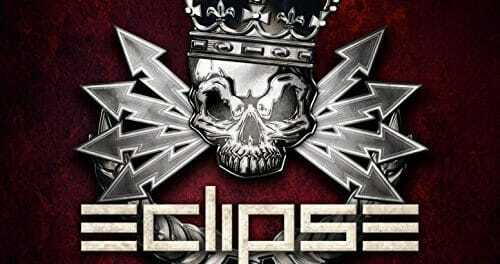 Eclipse are one of the best European hard rock bands out there right now. Ever since the excellent Bleed And Scream in 2012, they have managed to deliver the magic sweet spot between melody and power, with great melodies, killer riffs, searing guitar, memorable bass, and powerful drums. I consider them a slightly heavier version of fellow countrymen H.E.A.T, but Eclipse draws a lot more from European power metal in both their music and lyrical imagery while, too, managing to keep the ’80s nostalgia fully alive. The sound / mix on Monumentum is larger than life and the songwriting style is quite dynamic. 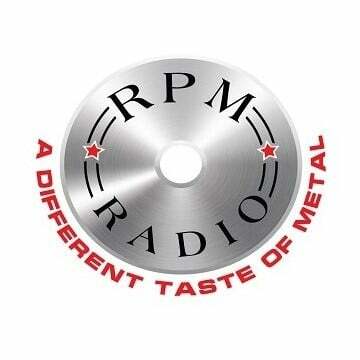 The album goes from melodic metal to ’80s power ballad with great ease. “Vertigo” explodes out of the starting gate with a powerful metal feel and with guitarist Magnus Henriksson shredding his way through the entire song, while “Hurt” is the Bon Jovi power ballad that never was with Erik Mårtensson showing his vocal range and singing his heart out on it. It’s quite difficult to pick highlights but aside from those mentioned above, “No Way Back” is perhaps the heaviest Eclipse have ever gone and it features a very impressive Henriksson doing a fast-fingered guitar solo in the intro and in the middle that are, simply put, epic. “For Better Or For Worse” is a melodic rocker tour de force with a chorus that begs to be sung every time. 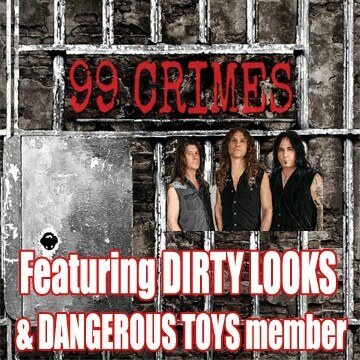 The song lets loose with huge vocals, chugging riffs and a sense of grandeur and ambition often lost in today’s hard rock scene. I could go song by song here but this review would become a love letter of which John Keats would be jealous. Suffice to say that if you enjoy the likes of H.E.A.T, Gotthard and Eden’s Curse, Monumentum is for you. What is most impressive about the album is that it never sounds boring or repetitive with each track having its own mood. So yes, it’s been months since its release but this damn album hasn’t left the top of my pile! 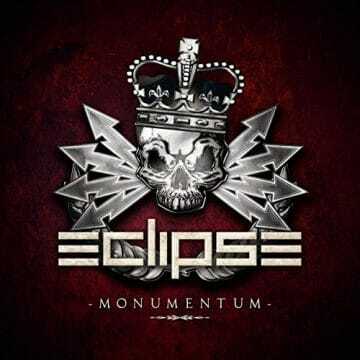 Eclipse did it again, between Erik Mårtensson’s uber-melodic voice and Magnus Henriksson‘s riffs, they’ve managed to release a record full of catchy, memorable, killer songs that are sure to please even the melodic hard rock haters out there. Get it if you haven’t. Subscribe To Be Alerted When We Add New Videos – http://radi.al/SubscribeFrontiers / From the album MONUMENTUM. Subscribe To Be Alerted When We Add New Videos – http://radi.al/SubscribeFrontiers From the album MONUMENTUM. Subscribe To Be Alerted When We Add New Videos – http://radi.al/SubscribeFrontiers – From the album MONUMENTUM.